Sprawling custom-built contemporary floor to ceiling windows boasting multiple decks and patios. 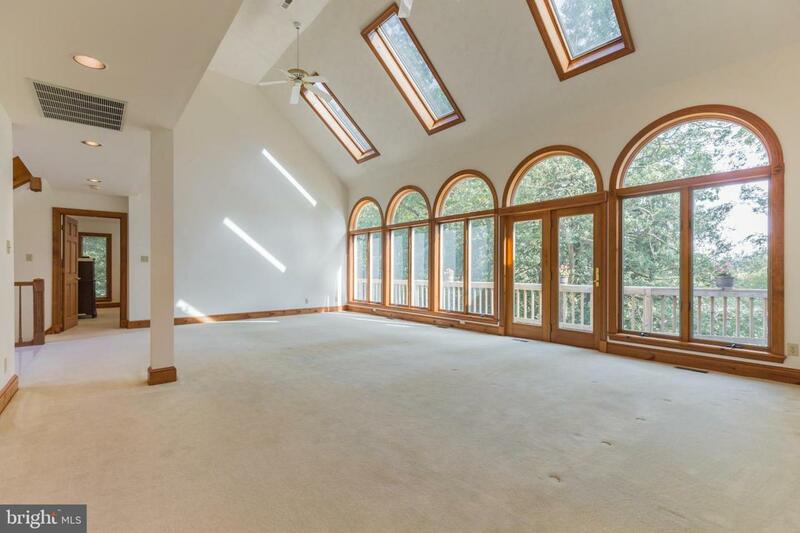 Skylights, main-floor master suite. Kitchen adjoins spacious family room. 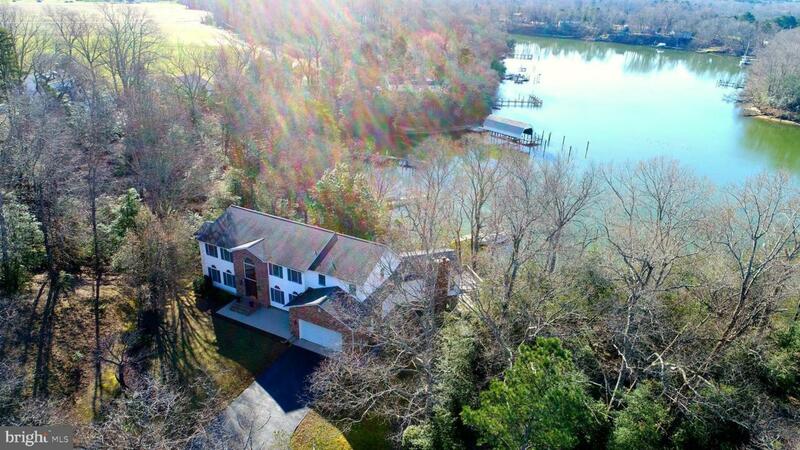 Almost every room in home has special water view. Lower-level offers wall of windows, private patio, wood-burning stove, workshop and full bath. 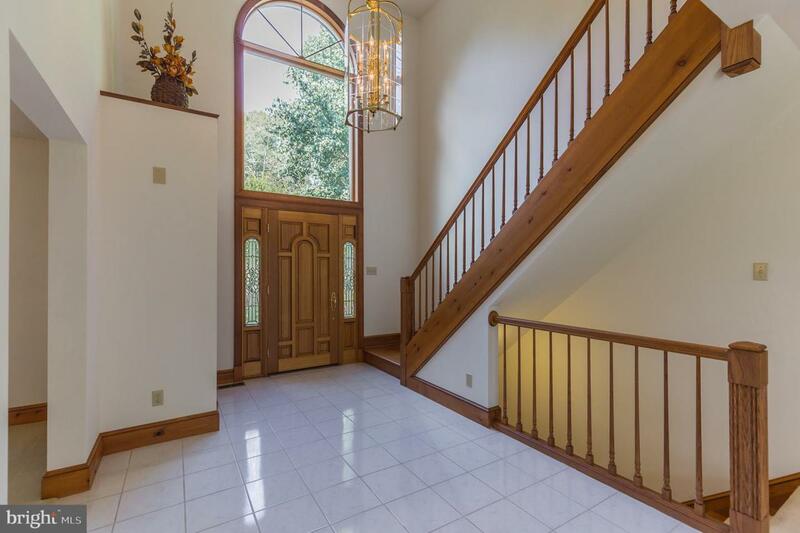 Very private location in North end of County convenient to restaurants and shopping. 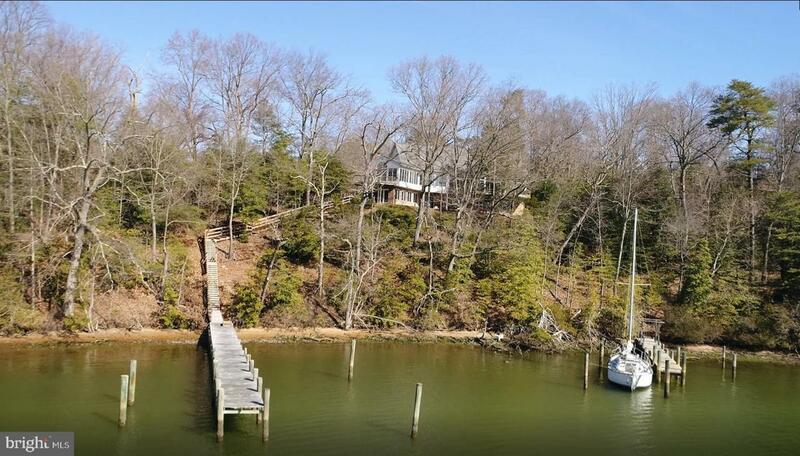 Protected deep water cove with easy access to the Patuxent River and the Chesapeake Bay. Inclusions Upper Level Wood-Burning Stove Lower-Level Wood-Burning Stove.